How to become bold, confident and overcome obstacles! As a former plus-size model, Delores Pressley knows all too well the pain and disappointment of rejection and judgments based solely on appearance, both professionally and personally. She has lived it time and time again. But, rather than allowing the numerous barrier-inducing critics of my plus-size define who she was, how she would live her life, and what measure of success and happiness she could achieve, Delores instead chose to face that “cold winter season” head on, turning what others had deemed as challenges into the very assets that would help me realize tremendous success in all aspects of her life. Delores shares from her 5 Ways to Regain Confidence & Courageousness When the Going Gets Tough. I’ve dedicated myself to helping others become bold, confident and courageous—no matter what “season” they themselves are in. Not only did DeLores embrace her appearance and excel as a plus-sized model, she was emboldened enough to help others do the same by becoming President of Dimensions Plus Model Agency—a firm representing over 100 models, placing them with premier fashion retailers such as Nordstrom, Lane Bryant, Just My Size, Dillard’s, and Liz Claiborne. And, she didn’t stop there as DeLores also became the founder of the Plus USA Women Beauty Pageant and Convention, providing an opportunity for hundreds of women to achieve the dreams she herself accomplished. 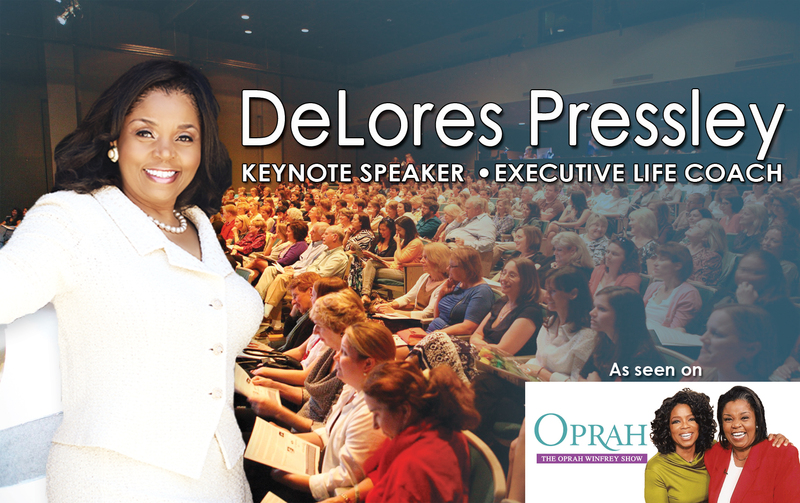 She’s since established herself as a six-figure international speaker who has shared the platform with A-Listers the likes of OPRAH, Zig Ziglar, Les Brown, and Retired U.S. Supreme Court Justice Sandra Day O’Connor. 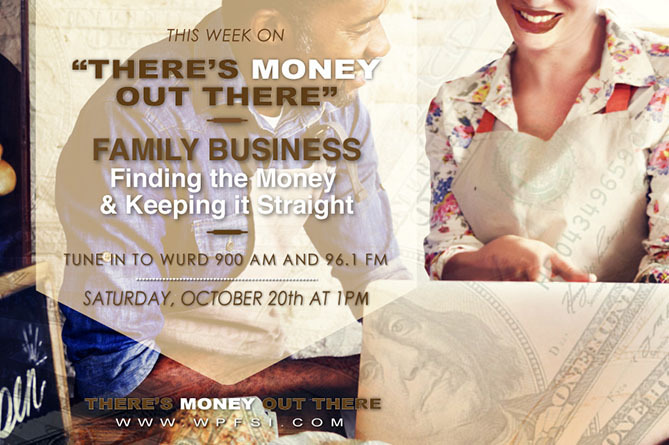 Your WPFSI WURD 900 AM team of Kim, Jim, and Calvin will be sharing business tips, money ideas and highlights from MED Week. 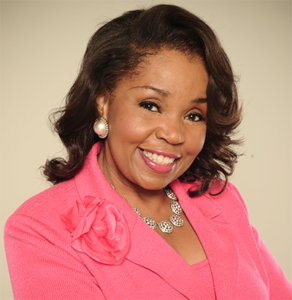 So tune in Saturday, October 15th at 1:00 pm for There’s Money Out There featuring model, author, speaker and entrepreneur Delores Pressley.